This property is fully leased to the State of Florida Department of Corrections for a Parole and Probation office through 2022. 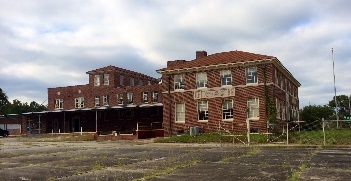 The property has a net operating income of $93,289 annually and closed on 6/27/16 for $700,000. Gunther Properties represented the buyer in this transaction. This 40,742 square foot warehouse/office is located on 13 acres with an operating rail spur. The sales price was $1,350,000. Gunther Properties represented the buyer. 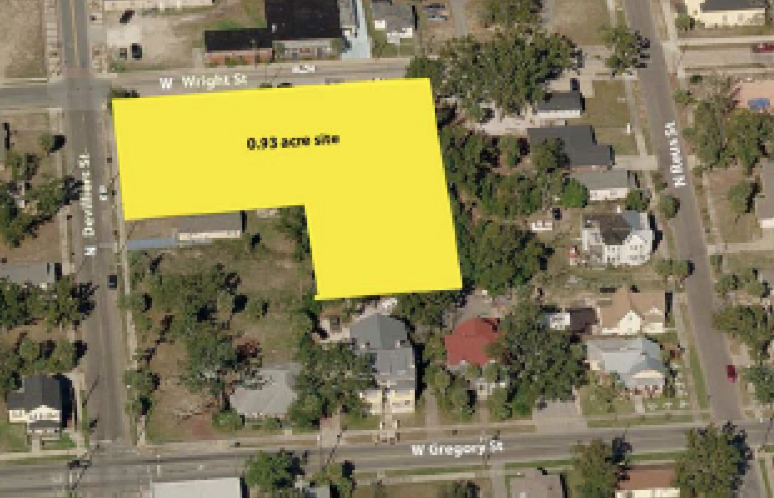 .93 acres of vacant land in the Belmont Devilliers Neighborhood. A mixed use development is currently proposed for the site. 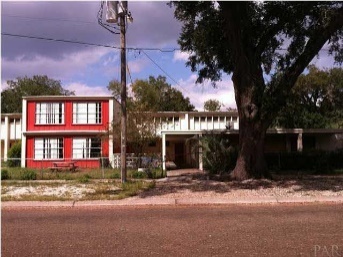 Gunther Properties represented the seller. This 13,800 SF former grocery store was 95% leased by the Department of Corrections Parole and Probation, the Department of Juvenile Justice and Hope Counseling. Gross rents were over $110,000 annually, and the sales price was $450,000. Gunther Properties represented the buyer. 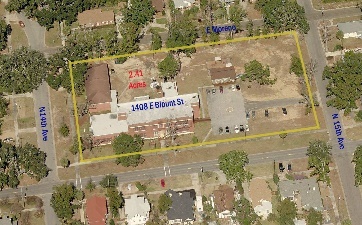 Net Leased 24,745 square foot operating Charter School located on a full city block (2.42 acres). Gunther Properties represented the buyer. 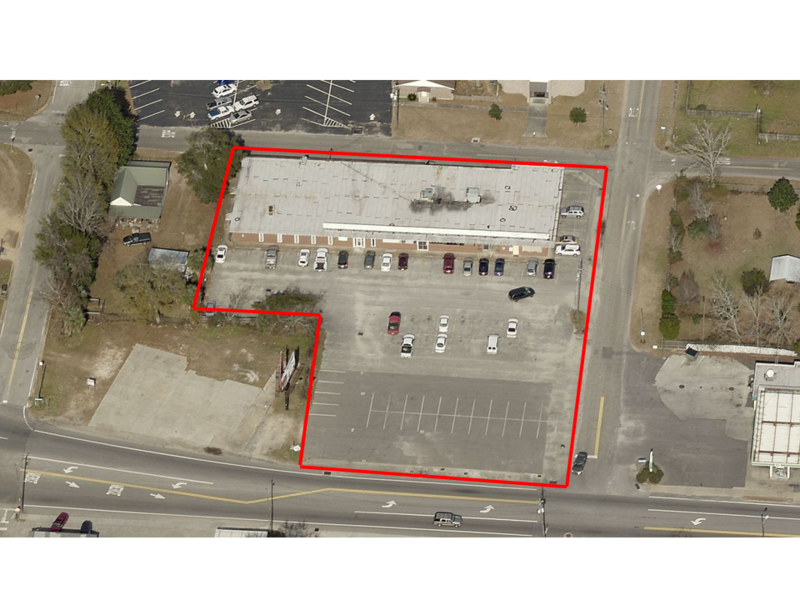 This 28,033 square foot former Coca-Cola plant is located on 2.15 acres just North of Downtown Pensacola. 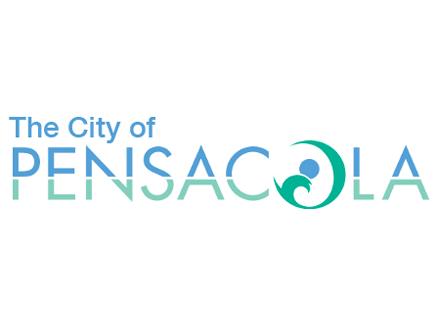 Exclusively represented the City of Pensacola in the acquisition of privately owned parcels for the construction of a stormwater management facility in Corinne Jones Park in downtown Pensacola. Successfully negotiated the purchase of the parcels necessary for the development of the facility. 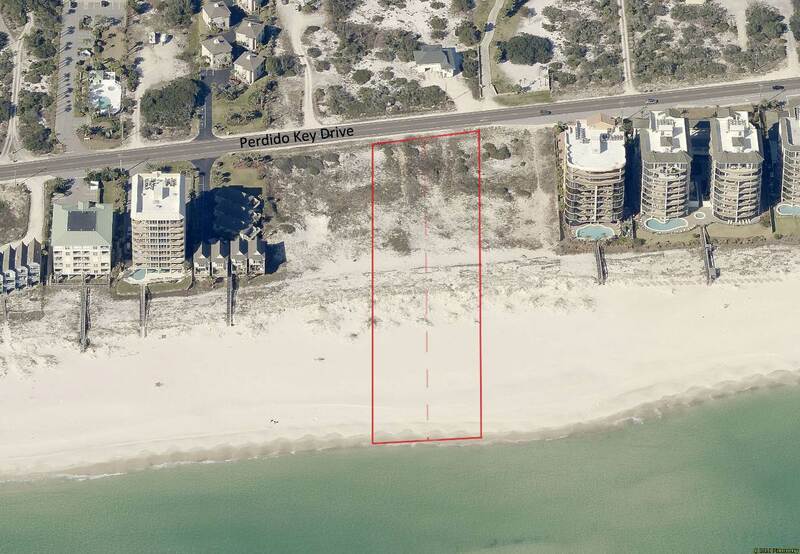 Two parcels with 100’ of frontage each on the Gulf of Mexico. Each parcel had a development order from Escambia County for an 8 story, 15 unit condominium. Gunther Properties represented sellers, Synovus and M&F Bank. 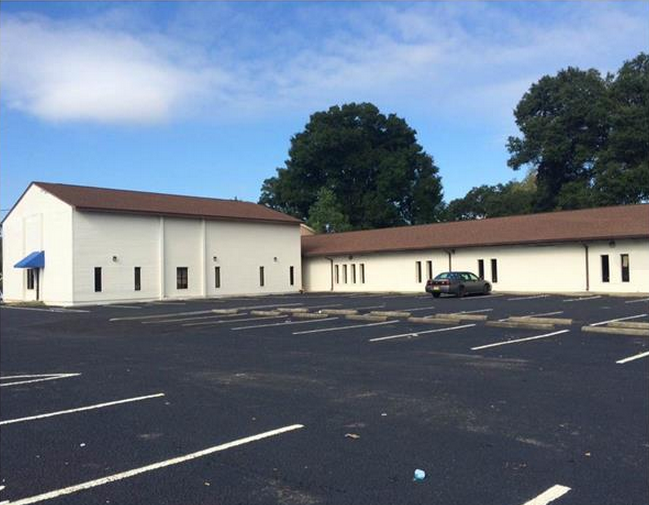 This 14,500 square foot former Charter School was located on an acre of land. Gunther Properties represented the seller, Hancock Bank. 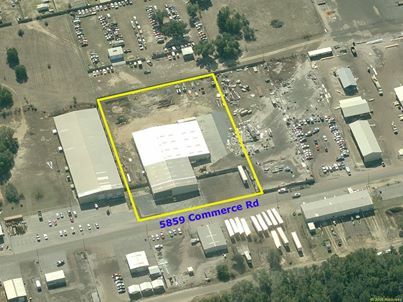 28,750 square foot warehouse/office located on 3.15 acres in Avalon Industrial Park. Gunther Properties represented the seller.